Thank you for visiting our online home. 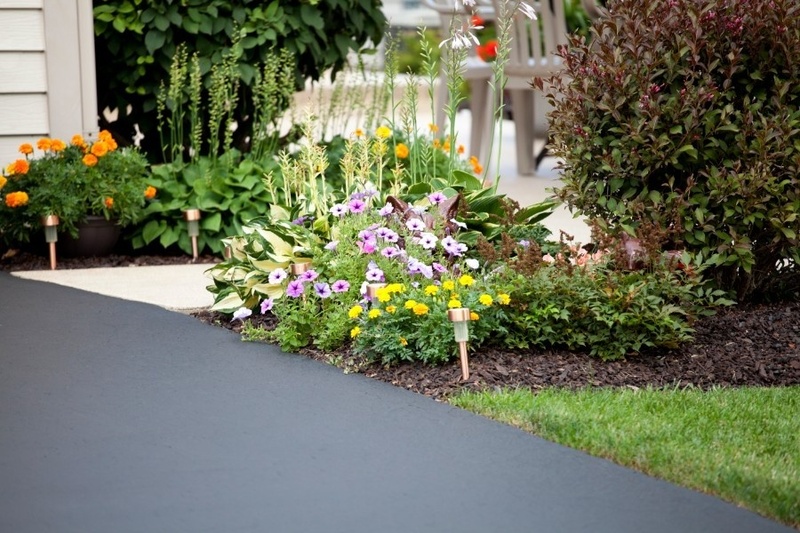 Your search for reliable and quality asphalt company specializing in paving and sealcoating ends with us. Contact us today for a free estimate!